Southampton enter Saturday's round of Premier League fixtures sitting just one place outside the bottom three, but with five points distance between themselves and 18th-placed Cardiff City. 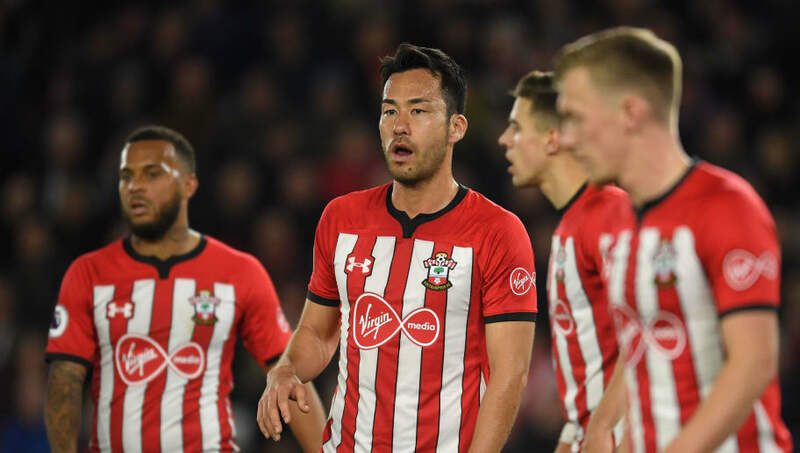 The Saints know another win will go a long way to helping secure top flight football for next season, but face a Europe-chasing Wolves who've bested the likes of Manchester United and Chelsea this season. Raul Jimenez and Diogo Jota have been superb for the Midlands outfit this season, and have been in top form recently too. However, Nuno Espirito Santo's side will need to put the trauma of last week's dramatic FA Cup semi-final out their minds and refocus on Premier League duties. Southampton were competitive, but still lost to title-chasing Liverpool last time out, putting in a performance that will make Ralph Hasenhuttl confident that the Saints can beat the drop. Here's everything you need to know about this one. Johnny made a return in Wolves FA Cup loss to Watford, but didn't manage to see out the whole game. If his knock has returned, Ruben Vinagre could play in at left wing back. Other than that, the visitors have no injury issues, but tiredness could play an issue after last week's gruelling 120 minutes at Wembley. Southampton and Wolves have played 64 games against each other, with the Saints picking up 26 wins and Wolves winning 22. More recently however it's been Wolves who have dominated, winning the last four encounters between the two sides. In fact you have to go back to 2007 to find the last time Southampton won in this fixture - but what a win it was. Southampton triumphed 6-0 that day, back when both sides played their football in the second tier. Quietly resurgent under Hasenhuttl, Southampton have been impressive at home recently, winning two on the spin at St Mary's before defeat to Liverpool. Wolves, meanwhile, have won just one of their last six on the road, but earned a very credible point at Stamford Bridge. Nuno's side have built a reputation as a side who thrive on beating the best, but often come unstuck against 'smaller' sides. In Southampton they face a team who know they need to keep picking up points.